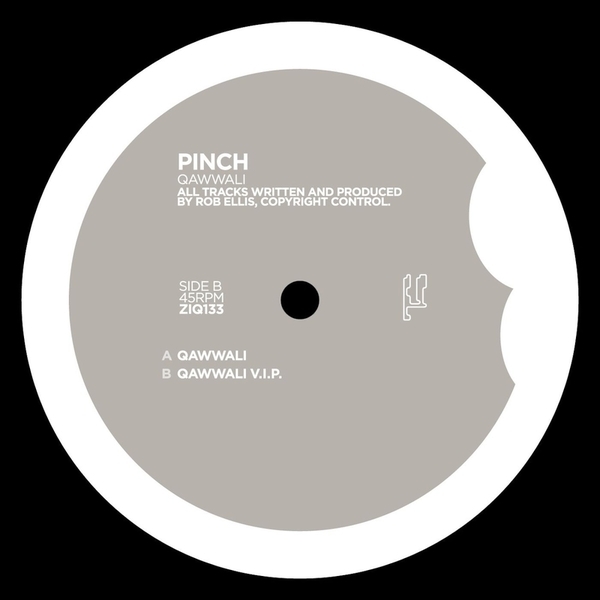 For us, this is the most flawless excursion from Planet Mu to date - and without doubt one of the deepest, most involving and subtle dubstep twelves released in the last 6 years. 'Qawwali' revolves around an impenetrably sparse Sino-melody that seems to build itself around the most threadbare ingredients, small progressions that leave an echo trace long after the chords fade back out into that signature widescreen Snare arrangement - pure genius. This is the thing about this record - it works despite restricting itself to the most basic objectives : depth, space, simplicity - a crushing masterstroke of effortlessness that for our money stands out as one of the most oddly emotive and devastating 5 minutes of music ever conceived in this ever-evolving genre. An absolute must.